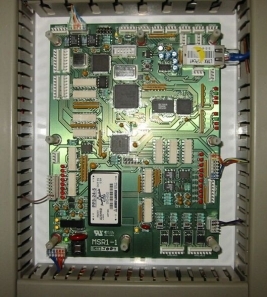 Automation Works NZ design and sell and service electronics for industrial applications. These include the Jaymor line of sawmill motion control electronics. 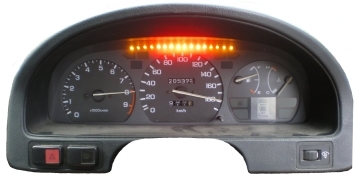 Automation Works NZ also install customised shift lights into automotive guage clusters. These are designed for 4 cylinder cars and available in varied colour options. They are very popular amongst racing communities.